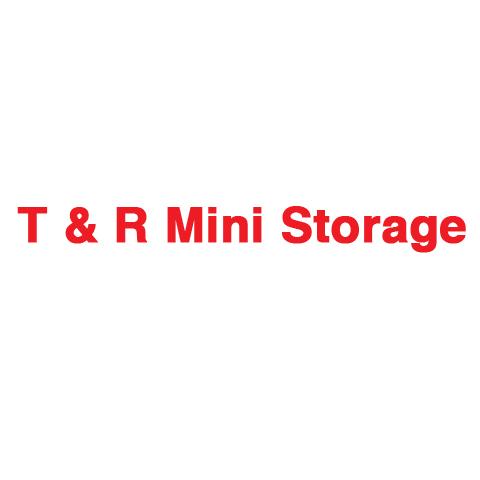 T & R Mini Storage, in Wilmington, IL, is the area's leading storage company serving Wilmington, Braidwood and surrounding areas. 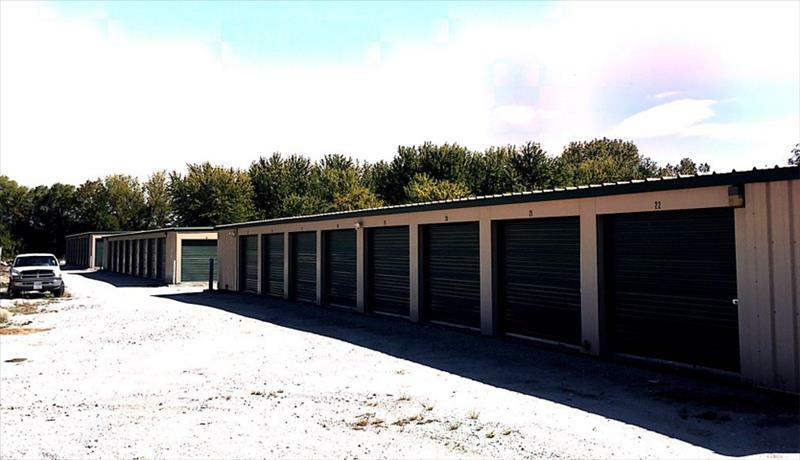 We offer storage units, self storage, boat storage and more. 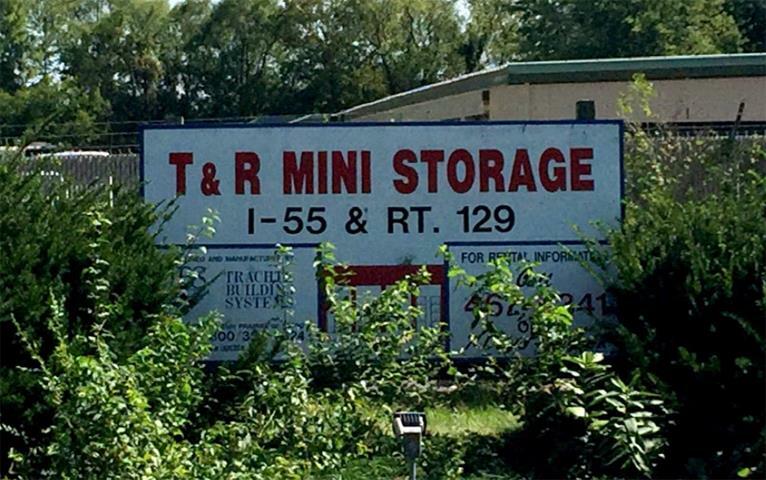 For all your storage needs, contact T & R Mini Storage in Wilmington. T & R Mini Storage is proud to serve our local area which includes Will County, Grundy County, Wilmington, and Braidwood. 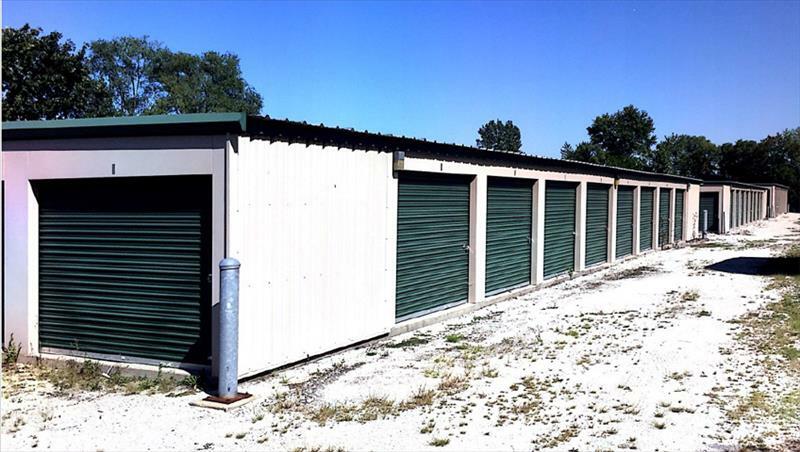 We specialize in Self Storage. 31715 S. East Frontage Rd.